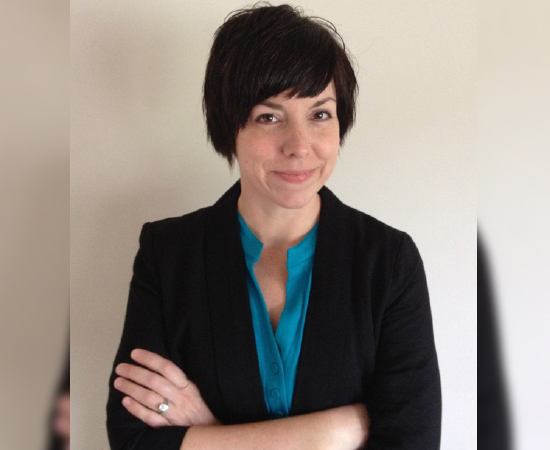 Christie Sennott joins Purdue as an Assistant Professor in the Department of Sociology after a postdoctoral fellowship at the Institute of Behavioral Science at the University of Colorado. Christie is also a Visiting Researcher at the University of the Witwatersrand in Johannesburg, South Africa. She received her Ph.D. in Sociology from the University of Colorado in 2013. Her research focuses on how women go about forming intimate relationships and having children and the ways these processes are associated with health and wellbeing over the life course. Her dissertation, which examined young South African women’s childbearing and relationship patterns in the context of HIV/AIDS, was supported by several grants including a two-year dissertation fellowship in Population, Reproductive Health, and Economic Development from the Hewlett Foundation and the Institute of International Education. Her ongoing research examines different aspects of women’s health in sub-Saharan Africa, such as the influence of HIV on women’s relationship patterns, sexual behavior, fertility desires, and childbearing outcomes in rural South Africa; how HIV affects fertility preferences and patterns among young women and couples in rural Malawi; and the local norms and discourses that have emerged about the AIDS epidemic in rural South Africa, including the different ways that men and women attribute blame for the spread of the disease.